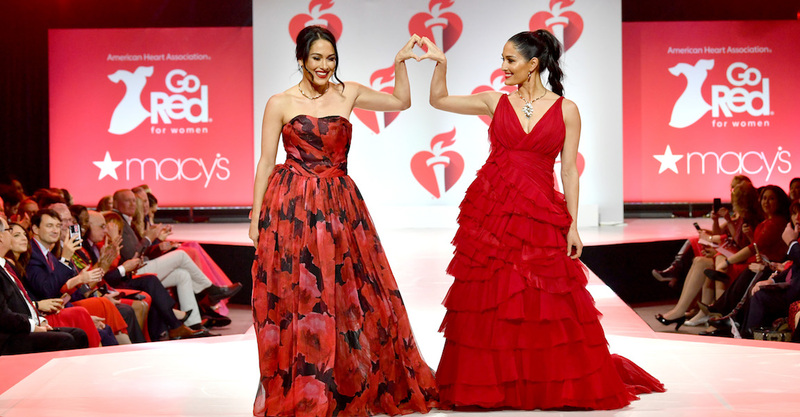 Stars like Padma Lakshmi, Becky G, Ashleigh Murray, Jordyn Woods, and more walked the runway for this inspiring New York Fashion Week presentation. Souvenir shops, hot dog stands, and street performers are not only the lively backgrounds upon which to showcase the models' outfits – they also inspire a beautiful image of the city. The avant-garde designer from the Philippines went all out with shining chrome mirrors, body harnesses, shimmering sequins, and shoulder strapped wings that looked like a fantasy action film come to life. The designer wove Asian detailing into these designs, and was specifically inspired by the styles worn by different groups of peoples like the Karens, Mien people, and Lisu people. 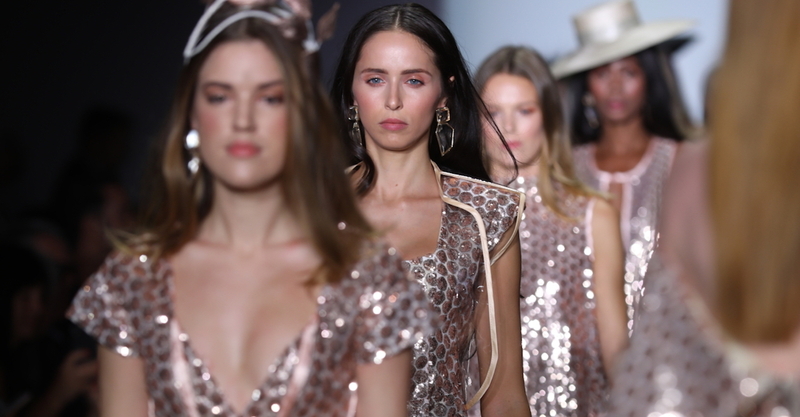 To get you up to speed on the best-of moments from the September 2018 NYFW adventures of the Richard Magazine staff, we are sharing an exclusive recap video documenting our experiences. Dripping with crystals, this elaborately beaded and embroidered collection of gowns is the epitome of luxury. Get inspired by the Lebanese designer's newest creations. Designers and representatives from four cutting-edge brands – Aranyani, Cofi Leather, All Black shoes and Gena Myint – told Richard Magazine all about their latest pieces. Are vibrant neon fashions swinging back into style? The Adriana Sahar Spring 2019 collection presentation at the Style Fashion Week suggests that a wash of daring colors are on their way to us soon! Within each distinct and dramatic runway look, you can see identifiable references to traditional Chinese garments, combined with a futuristic touch that is perfect for the upcoming season.